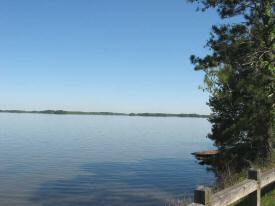 Call me today for exceptional Lake Seminole properties. On the lakefront there is no reason to hurry about. People are drawn to our area because of the rich history and wonderful mild climate. We have 4 seasons, without the harshness of Northern winters or South Florida summers. Cities that serve the residents of the lake are Bainbridge and Donalsonville in Georgia & Quincy and Chattahoochee in Florida. 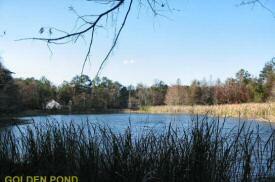 The south lake is 45 minutes from Tallahassee, FL for great restaurants, malls and entertainment. The north lake is 45 minutes from Dothan, AL. Lake Seminole is my home. I live on the south side of the lake near Wingates Lunker Lodge and Restaurant. We enjoy this area very much. We welcome all visitors to our area and hope you will consider a second home or a year-round residence here. Whether you choose to live in Bainbridge, Donalsonville, Chattahoochee or closer to the Lake, we have many real estate listings for sale we would love to show you. This is a wonderful place to live and I hope you will visit us soon! Fill out our brief form and we will pull together what you want. 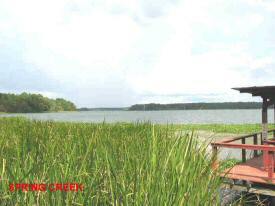 We will also include more valuable Lake Seminole information.